All the moms out there deserve something unique, something CUSTOM made just for her! Well this Mother’s Day she can totally have it and without breaking the bank! 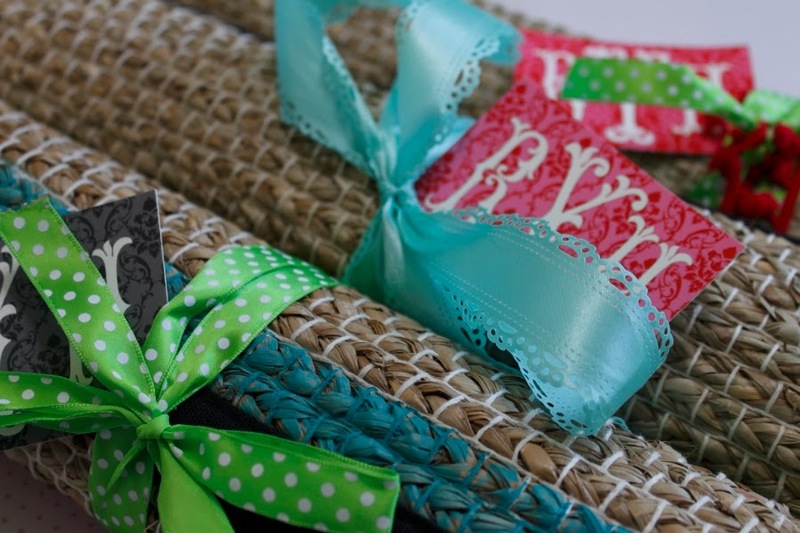 Roll it up and finish with cute bow and a tag! TA-DA! 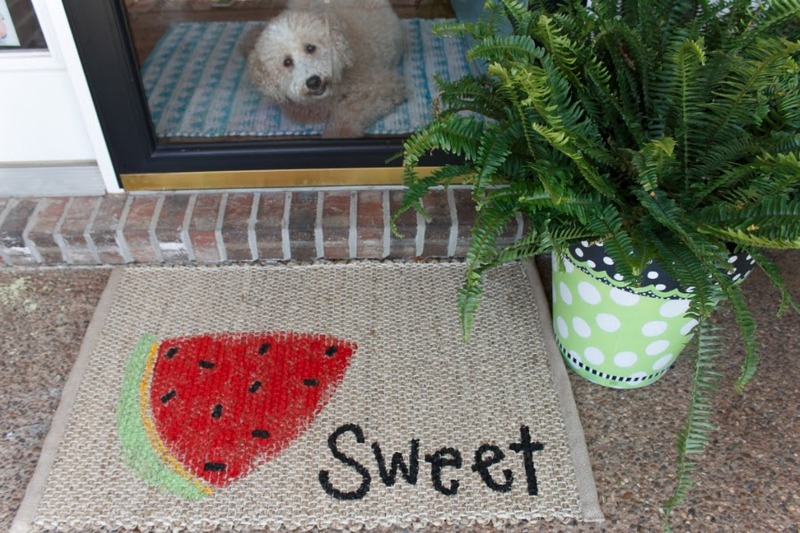 Check out these DIY Outdoor Mats! 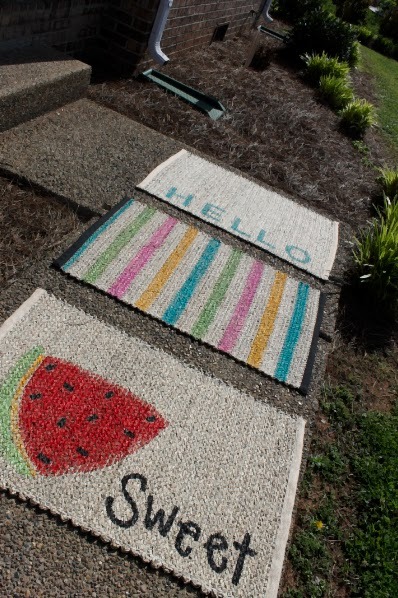 There are numerous, dare I say UNLIMITED ways to decorate these mats. 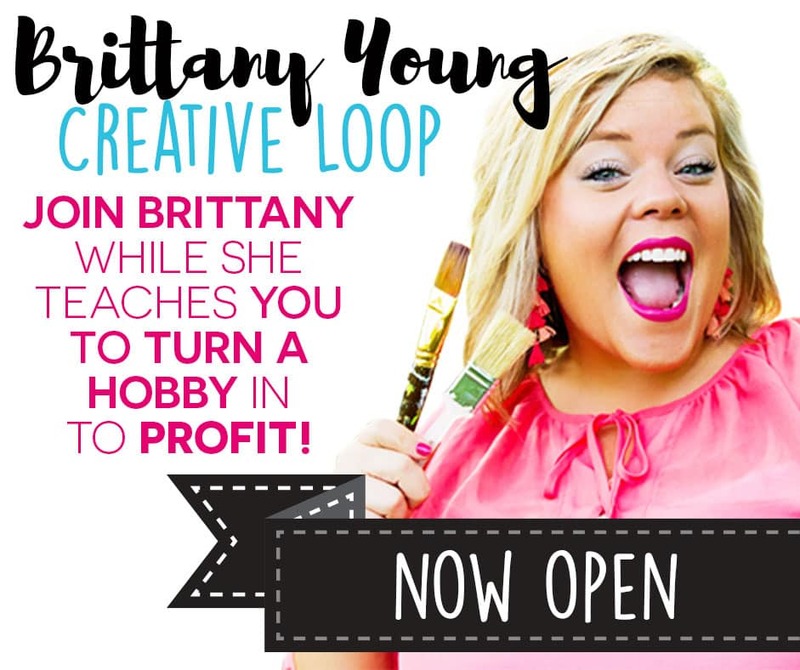 Watch the video below and I will show you step-by-step how to do 4 different designs (like these snazzy stripes!) on these affordable blank outdoor mats! These blank mats came from Trees & Trends for $3.99! Now you know Momma loves it when you make such financially sound decisions 😉 AND you know she loves ANYTHING you make! These mats won’t fit on her fridge, but she can proudly display your work outside her front door for the whole neighborhood to see! #live The perfect Mother’s Day gift! 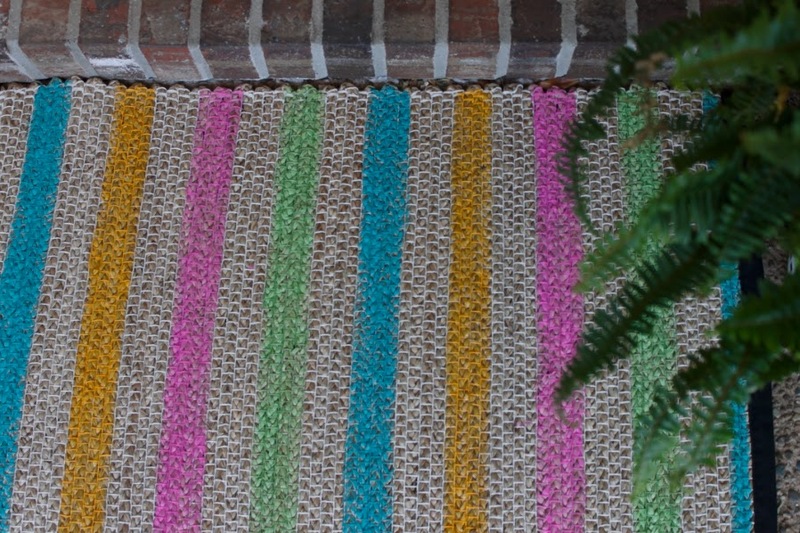 DIY outdoor mats! Join me???!!!! Share the video to win one!